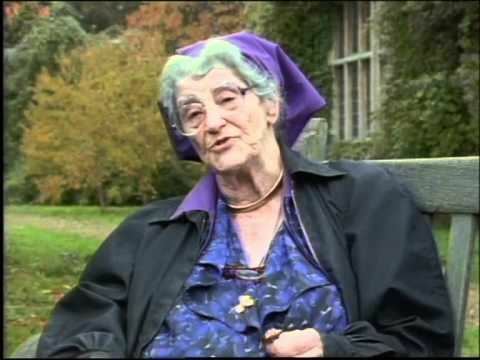 Dame Miriam Louisa Rothschild DBE FRS (5 August 1908 – 20 January 2005) was a British natural scientist and author with contributions to zoology, entomology, and botany. 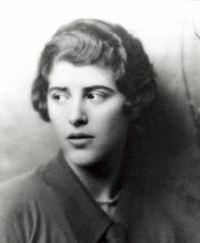 Miriam Rothschild was born in 1908 in Ashton Wold, near Oundle in Northamptonshire, the daughter of Charles Rothschild of the Rothschild family of Jewish bankers and Rozsika Edle Rothschild (née von Wertheimstein), a Hungarian sportswoman. Her brother was Victor Rothschild, 3rd Baron Rothschild and one of her sisters (Kathleen Annie) Pannonica Rothschild (Baroness Nica de Koenigswarter) would later be a bebop jazz enthusiast and patroness of Thelonious Monk and Charlie Parker. Her father had described about 500 new species of flea, and her uncle Lionel Walter Rothschild had built a private natural history museum at Tring. 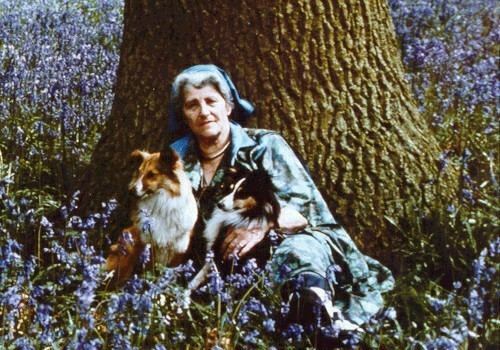 By the age of four she had started collecting ladybird beetles and caterpillars and taking a tame quail to bed with her. World War I broke on the eve of Miriam's sixth birthday in 1914, while the Rothschilds were holidaying in Austro-Hungary. They hurried home on the first westward train but, unable to pay, had to borrow money from a Hungarian passenger who commented "This is the proudest moment of my life. Never did I think that I should be asked to lend money to a Rothschild!" Her father died when she was 15 and she became closer to her uncle. She was educated at home until the age of 17, when she demanded to go to school. She thence attended evening classes in zoology at Chelsea College of Science and Technology. During the 1930s she made a name for herself at the Marine Biological Station in Plymouth, studying the mollusc Nucula and its trematode parasites (Rothschild 1936, 1938a, 1938b). Because of her inherited wealth, she never had to apply for any grants or funding. As a result of this and her lack of formal education—all her doctorates were honorary—she would always be an "amateur". Prior to World War II, she pressed the UK Government to admit more German Jews as refugees from Nazi Germany. During the war, she worked at Bletchley Park on codebreaking. She married Captain George Lane, MC, in 1943. The marriage was dissolved in 1957. They had six children: two sons and four daughters. Rothschild was a leading authority on fleas. She was the first person to work out the flea's jumping mechanism. She also studied the flea's reproductive cycle and linked this, in rabbits, to the hormonal changes within the host. Her New Naturalist book on parasitism (Fleas, Flukes and Cuckoos) was a huge success. Its title can be explained as: external parasites (e.g. fleas), internal parasites (e.g. flukes) and others (the cuckoo is a 'brood parasite'). The Rothschild Collection of Fleas (founded by Charles Rothschild) is now part of the Natural History Museum collection, and her catalogue of the collection (in collaboration with G. H. E. Hopkins) is a master-work. 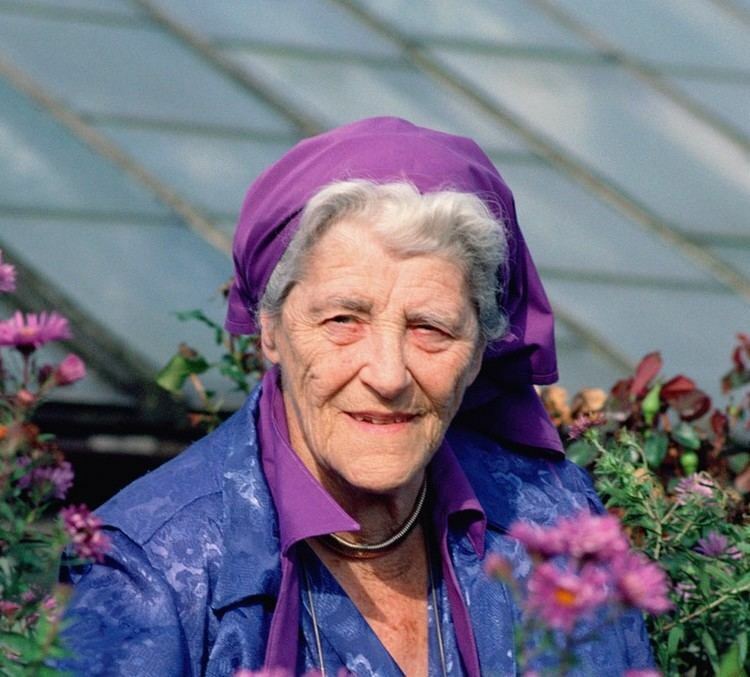 Rothschild was a member of the Oxford genetics school during the 1960s, where she met the ecological geneticist E.B. Ford. She was one of the few women with whom Ford was on good terms and she campaigned with Ford for the legalisation of homosexuality. Rothschild authored books about her father (Rothschild's Reserves – time and fragile nature) and her uncle (Dear Lord Rothschild). She wrote about 350 papers on entomology, zoology and other subjects. Rothschild founded the 'Schizophrenia Research Fund' in 1962, an independent registered charity formed “to advance the better understanding, prevention, treatment and cure of all forms of mental illness and in particular of the illness known as Schizophrenia”. In March 2006, following her death, the name of the Fund was changed in her memory to the 'Miriam Rothschild Schizophrenia Research Fund'. The pioneer of British Art Therapy, Edward Adamson and his partner and collaborator, John Timlin, were regular visitors to Ashton Wold. Between 1983 and 1997, the influential Adamson Collection of 6000 paintings, drawings, sculptures and ceramics by people living with major mental disorder at Netherne Hospital, created with Adamson’s encouragement in his progressive art studios at the hospital, was housed and displayed to the public in a medieval barn at Ashton. Rothschild was both a Trustee and, subsequently, Patron of the Adamson Collection Trust. "All my life," she said, "I have tilted against hopeless windmills". The Adamson Collection is now almost all re-located to the Wellcome Library. All Adamson's papers, correspondence, photographs and other material are currently being organised as the 'Edward Adamson Archive', also at the Wellcome Library. 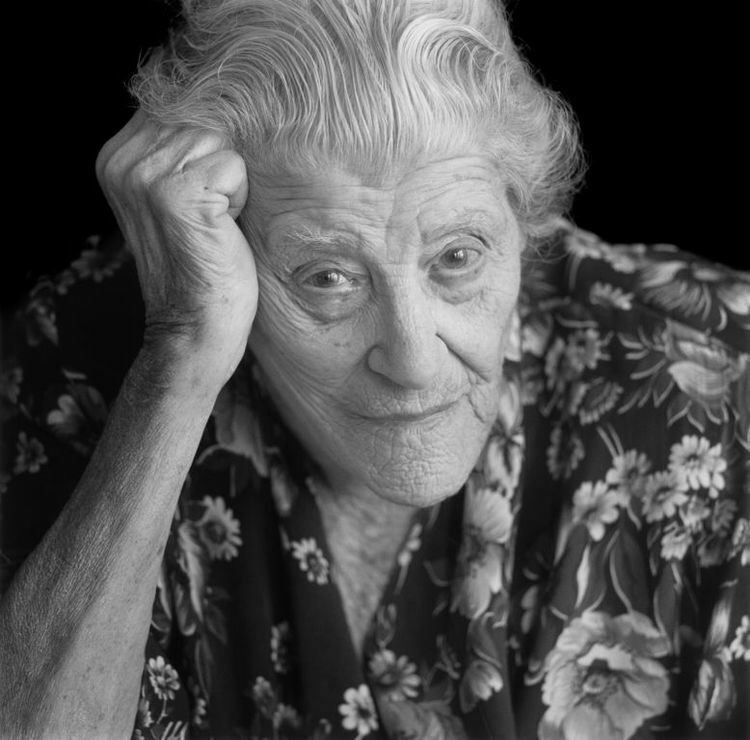 Rothschild was elected a Fellow of the Royal Society in 1985 and was made a Dame in 2000. In 1973 she was elected a Foreign Honorary Member of the American Academy of Arts and Sciences. She received honorary doctorates from eight universities, including Oxford and Cambridge. She gave the Romanes Lecture for 1984–5 in Oxford. In 1986 the John Galway Foster Human Rights Trust was established; in 2006 the name of the trust was expanded to The Miriam Rothschild & John Foster Human Rights Trust. This funds an annual lecture on human rights. "I must say, I find everything interesting."